It always amazes me, the tangential relationships I discover that touch on the Josef Jakobs story. Paul List - from CHESS, 24 December 1954. Paul (Pavel) M. (Odes) List was born 6 December 1887 to Jewish parents in Memel (Klaipeda) Lithuania. Paul lived in Lithuania and apparently studied at the Wilna University until 1908, when he moved to Odessa, Ukraine to study at Odessa University. Paul was already a respected chess player and contributed to the revival of chess in Ukraine. In 1908, he took first place in the Odessa championship, qualifying for the All-Russian Amateurs tournament. His real family name was Odes but because letters address to Odes in Odessa was confusing, he changed his family name to List. From 1911 to 1918, List played in several Russian tournaments. By 1920, the Soviet Red Army had invaded Ukraine and taken possession of Odessa. In the face of political unrest, many Ukrainians fled abroad. Given List's birth in Memel, where German was one of the two main languages, List decided to flee to Germany. 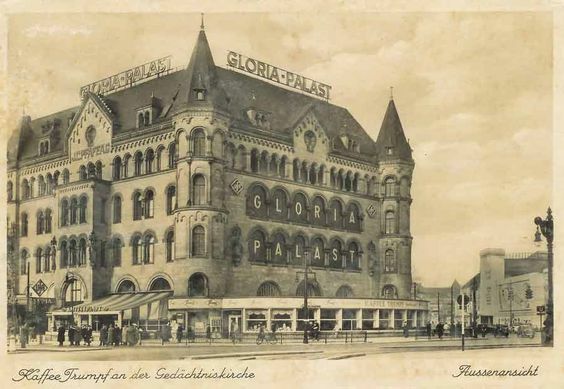 By 1926, List had settled in Berlin and with the help of friends, built up a chess centre which soon became famous. He gave lectures, played in chess tournaments and published a weekly chess column. 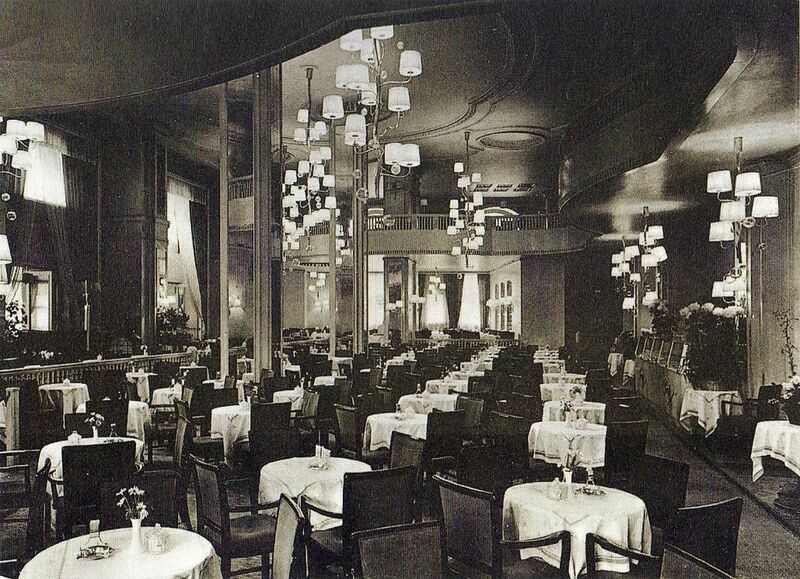 In 1929, List was working as a chess room manager in Café Wien at 26 Kurfürstendamm, owned owned by Hungarian-born Jewish businessman Karl Kutschera. Albert Einstein apparently spent time in the chess room at the Café Wien. 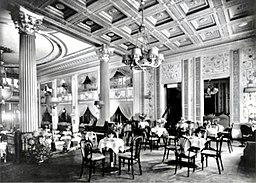 By 1932, List had moved a few buildings over and was the director of the chess room in Café Trumpf at 10 Kurfürstendamm. 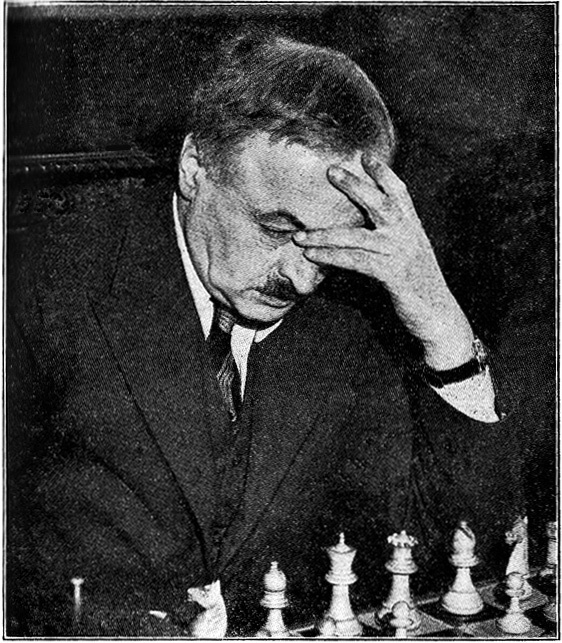 At the opening of the chess room on 14 November 1932, List and another player (Saemisch) played 38 simultaneous games. The rise of Nazism soon put a damper on List's activities in Germany. In early August 1936, List visited Kaunas (Lithuania) and helped prepare the Lithuanian chess team for the unofficial Olympiad in Munich. From Kaunas, List traveled to England and played in the 1936 Nottingham Chess Congress). In October 1937, List restored his Lithuanian citizenship and received a Lithuanian passport. By the end of the year, he had settled in London, England, although he kept his Lithuanian citizenship.In 1939, List was living in Belsize Square in Hampstead with his wife Stephanie. His family name was noted as: List-Odess. List became an art dealer in England, but chess remained one of his foremost activities. List played in many chess tournaments over the coming years but didn't place first often, although he was a great defensive player. On 22-25 May 1953, the 65 year-old List, who was also ill, finished first in the British Lightning Chess Championship (10 seconds per move). He was, however, not awarded the champion title, since he was not a naturalized Briton. List died on 9 September 1954, at the age of 66 in London. It would appear that Josef was telling the truth when he told Lt. Sampson about Dr. Paul List and the Café Trumpf. There is some discrepancy as Josef mentions that List ran a chess room at the Café Berlin while chess history sources mention a Café Wien. This could simply be a faulty memory on Josef's part. Or perhaps, there was a Café Berlin at which List also spent time. There is no evidence in the MI5 files that the interrogation officers visited Paul List and questioned him about Josef Jakobs. They did question Frau Lily Knips, a German-Jewish refugee in London, whom Josef had known in Berlin. They also questioned Frau Clara Gronau, another German-Jewish refugee from Berlin whom Knips suggested might know Josef. It's not clear why they never questioned the Russian-Jewish chessmaster about Josef Jakobs.